Around 200 activists from different groups such as Muslim Manch, Jamiat Ulema Hind, Dalit Yuva Andolan and others protested in front of the Yeruda Jail, Pune demanding the cancelling of the bail of Dhananjay Desai, the main accused in the lynching of Mohsin Shaikh in 2014. They also submitted a petition to the DCP to re-arrest Dhananjay Desai. Desai had appealed for bail on January 17, 2019, in the Bombay High Court which was granted to him following which he was released on February 9, 2019. The court had granted Desai a conditional bail and had undertaken a statement from him that he will not make any public appearance or give speeches or run any organisations. No sooner had he come out his supporters and the members of Hindu Rashtra Sena (HRS) carried out a huge rally from the jail till his residence waving the saffron flag, bursting firecrackers and chanting “ Jai Shri Ram”. “I undertake not to publish/broadcast any speeches or interviews or bytes on any social media namely WhatsApp, Facebook, Instagram, Twitter etc. in any manner whatsoever organisation till the conclusion of the trial,” he had said in an undertaking. A movement demanding justice for Mohsin is also in place in many talukas of Maharashtra. After the news of Desai’s release came out, memorandums were submitted to the concerned authorities in nearly 173 Talukas demanding cancellation of the bail and the re-arrest of Desai. 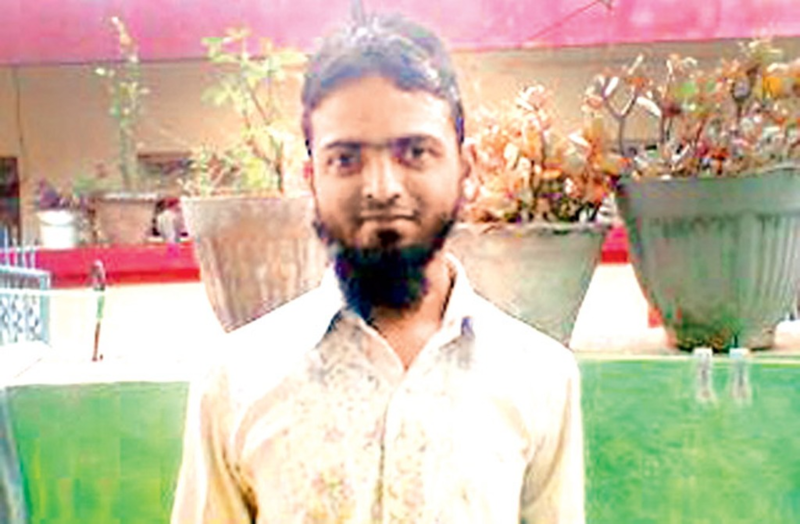 On June 2 2014, a mob of HRS instigated by a hate speech by Desai had lynched 28-year-old Mohsin Shaikh, a software engineer and lone earner of his family. Despite several protest marches, hearing in the court trial, petitions, change in the public prosecutors not a single person was convicted. Mohsin’s father Sadiq Shaikh after a long lone battle fighting for justice for his son and a job for the other surviving son died 2 months back on December 17, 2018. 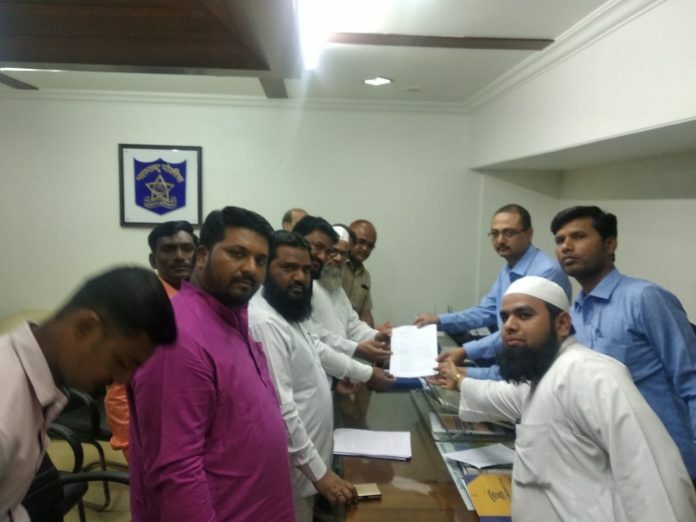 Those signing the petition were Anjum Inamdar, President Muslim Manch; Gafur Shaikh, Corporator, Pune; Idris Ansari, President Jamiat Ulema Hind, Pune; Shyam Gaikwad, President Dalit Yuva Andolan; Pradeep Kambade, Khawaza Shaikh, Rafeeque Quraishi, Hari Bhao Borse and others.